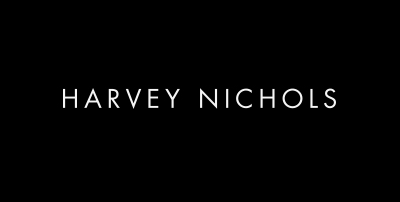 Following the appointment of a new HR Manager, Harvey Nichols approached us and other providers during 2016, with a brief just to re-design their careers website. Their previous website was poor and did not compare well with their high street retail competitors. They wanted to promote their brand in a more effective manner and wanted to advertise information on their careers opportunities, training courses, apprenticeships and intern placements. It also became apparent, during our conversations, that there was an opportunity to provide a full applicant tracking system. They were using shared spreadsheets and were paying a large amount to generalist jobs boards over the year, without any tracking or reporting facilities. Following a lengthy and detailed procurement process, we were selected to provide an attractive, secure and responsive careers website alongside a bespoke application tracking system and interview process. The careers website and applicant tracking system was launched late 2017 and all branches and departments were connected in the days following launch. Since its launch, the website has generated 20,000 applications and over 50,000 candidates have registered their CVs on the website. Following the website’s successful launch, the next stage of the development process was to alter the interview and tracking process to assist the line managers throughout the company structure. As the system is being used, it is being updated and changed to match the ongoing needs of one of the UK’s most successful high street brands.